Welcome to the November Inspiration Challenge Winner announcement! With the holiday season, we know many of you are super busy so we really appreciate that all of you took the time to create beautiful and amazing projects! We had so much fun looking at each entry and enjoyed awesome talents you had to share. Let’s go ahead and check out the winners! 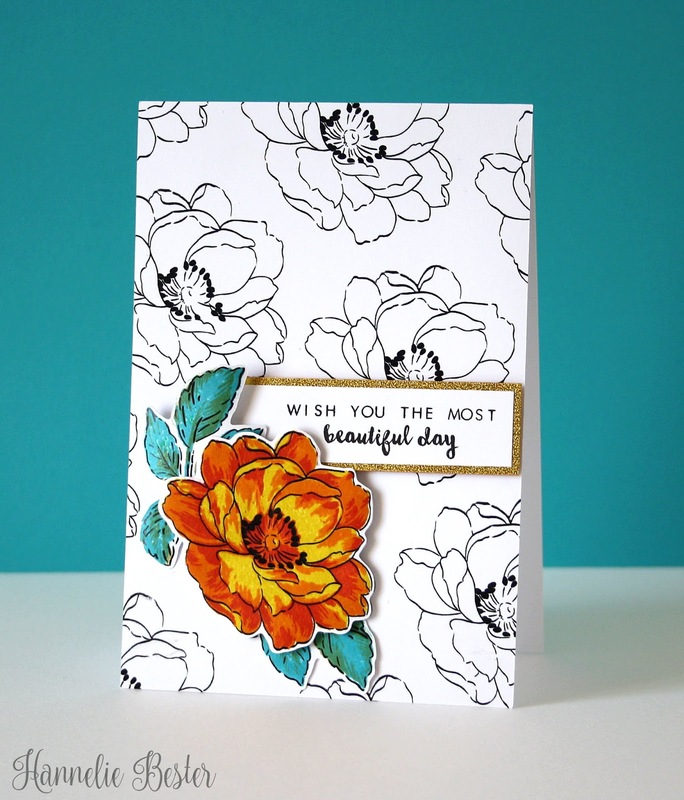 We love all the colors Kana chose to use on this card – bright and bold, and so refreshing! 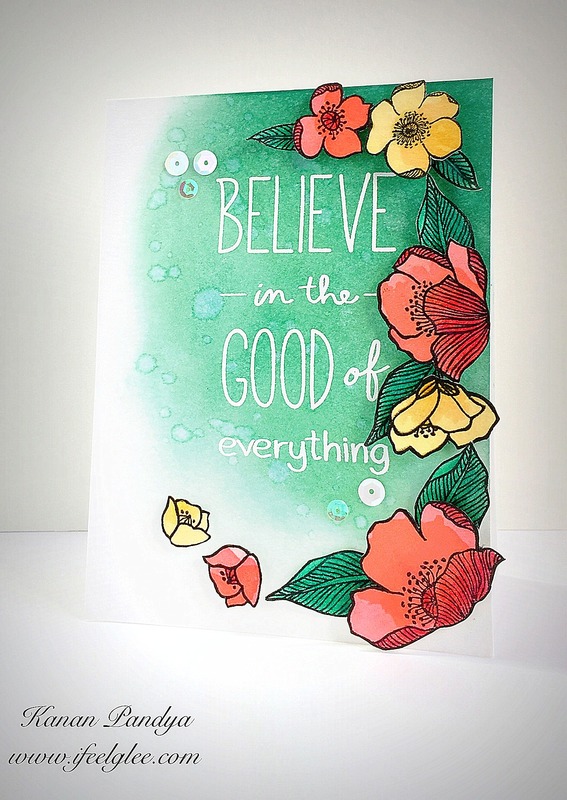 The coloring is so great and we love the sentiment used on this card as well! Check out this card, guys! What a beautiful way to make the focal point stand out on a card! Along with awesome background, the colors coordinate so well and all the elements make one great sophisticated card. A bright and fun textured card! We loved how Sathya incorporated yellow background with the colored flower. This is sure to brighten up someone’s day! 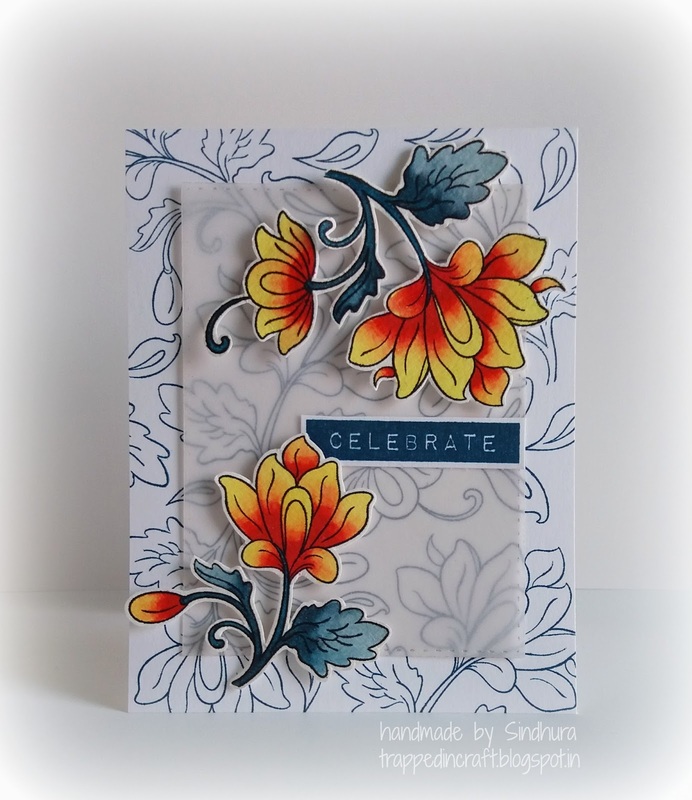 We loved this elegant card created by Hannelie! With wonderful coloring on the centerpiece flower and the gold matted sentiment, this makes a really good birthday card or even a wedding card! Thank you to all those who joined! Our A Year In Review Challenge is in full swing – we hope to see more of your projects there! Congrats to other winners too! Thank U So much!!! A great way to end my crafty year 2016…Many congratulations to Kanan Pandya, Sindhu Prajay , Hannelie!!! Oh wow! So excited to see my card here! Congratulations to Kanan, Sathya. and Sindhu ! Congratulations to all the winners. Stunning art work. Congrats to all of you!! Such great looking cards!